Hello Friends, This is Odie checking in from the road. We had a wonderful week with our friends at Beechfork Holiness Church in Tennessee! Today we are heading to Central City, Kentucky. We are anticipating a great week with Pastor Alan Harris and the congregation at Trinity Pentecostal Church. I love babies and miracle babies hold a special place in my heart. 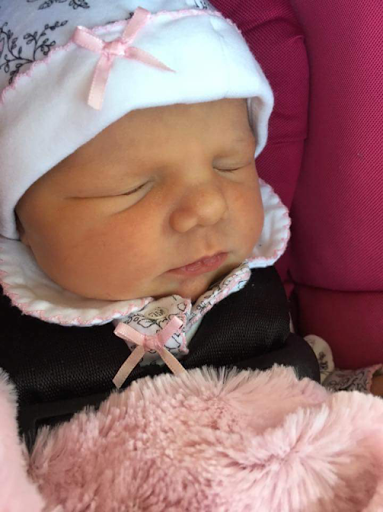 In December 2015 I wrote about a Christmas Miracle, Gatlyn Solomon Yeary. Gatlyn is a sweet little guy and last week he became a Big Brother! 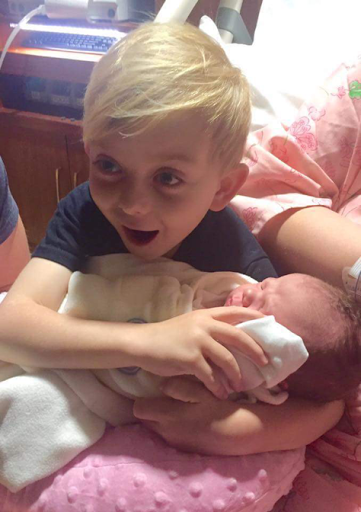 Gatlyn and his older brother Ayden will be great protectors of their little sister! 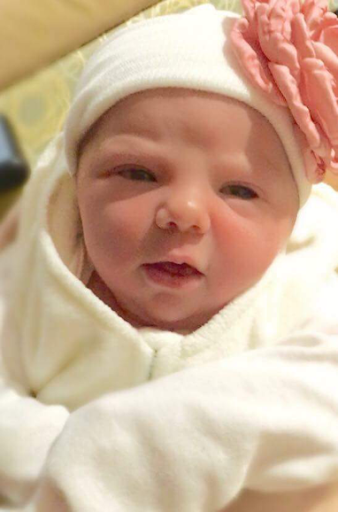 God blessed my cousin Sonya Isaacs Yeary and her husband Jimmy with a precious baby girl last Friday. The Yeary family has been through many ups and downs the last few years. If you have been to Isaacs concert in the last couple years then you have heard Sonya share her story. You can also see this clip of her story here. Warning have your tissues ready! My cousin Sonya has wanted a daughter of her own for many years, Evya is an answer to many prayers!! I cried tears of joy several months ago when Sonya shared her happy news that a girl was on the way. I am super excited about my new baby cousin Evya! I look forward to meeting her soon! 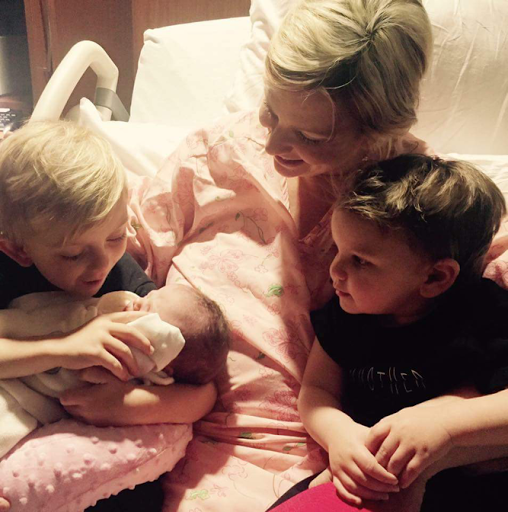 Congratulations to Sonya, Jimmy, Ayden and Gatlyn! I am so thankful that God blessed you with the beautiful new addition of Evya! We love you all! Thanks for reading! I hope you have a great weekend. Now here are a few pics I copied from the Isaacs post about Evya.